Portuguese is spoken by over 250 million speakers in Portugal, Brazil, Angola, Cape Verde, Guinea-Bissau and São Tomé and Príncipe. If you are conducting business in Latin America and want a good return on investment, equip your staff with Portuguese. Brazil covers half the continent and is home to 200 million residents, a fraction of whom speak reasonable English; speaking their language will make you stand out and open to door to important business opportunities. At Cactus Language Training we run flexible Portuguese Language Courses in the location of your choice, which will have you speaking your client’s language in no time at all. Cactus provides quality Portuguese language training to individuals and businesses in London, the UK, the USA, Portugal, Brazil and beyond. 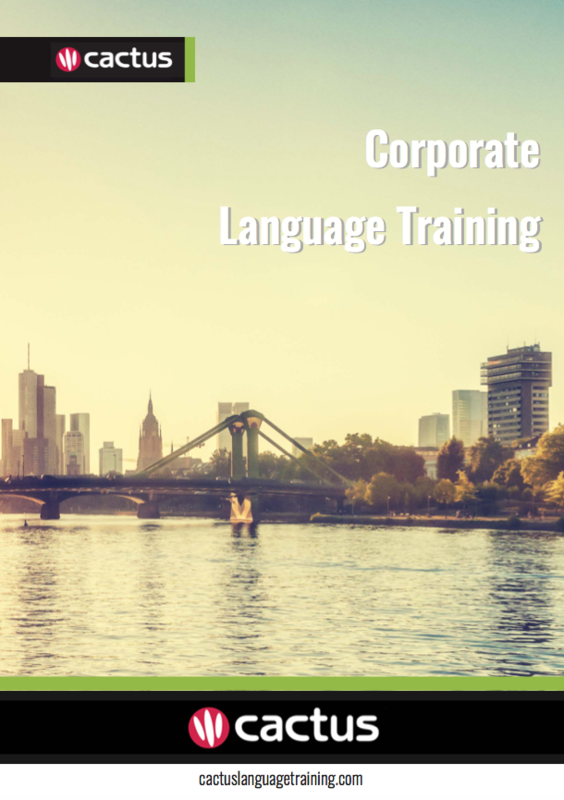 We have an established network of professional, native speaker Portuguese trainers who are highly skilled in delivering business Portuguese courses for general and specific industry needs. We will work with you to deliver the very best business Portuguese course for your needs, based on your lesson objectives, desired aims, time available, learning style, level and budget. An excellent way to improve your language skills in a short period of time is to take a language immersion course in the country that the language is spoken. Cactus offers full-time language immersion courses in Brazil and Portugal.